The presentation theme is Innovation in Dam Engineering and Construction during the last 30 years. Dam business is believed to be rather conservative, mainly due to the critical impact of large dams on public safety. 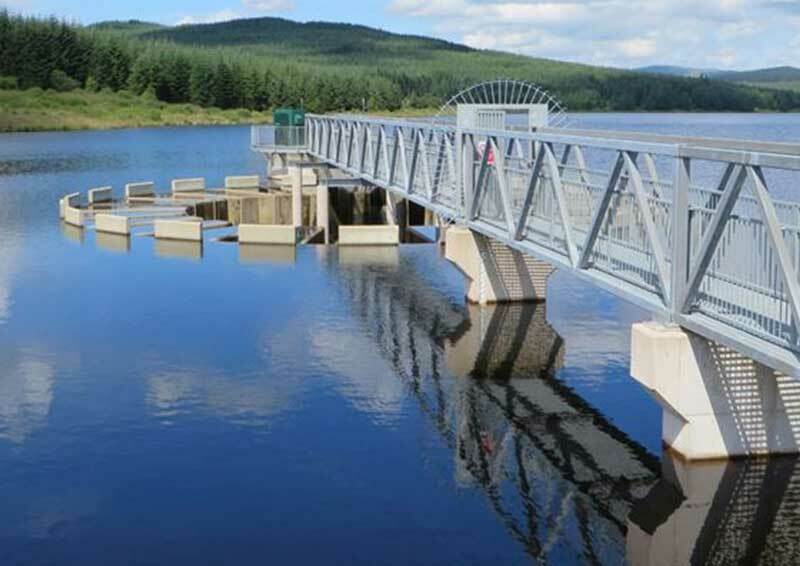 However, a lot of major innovations have been made in various fields over this time; including Concrete dams, Embankment dams, spillway design and watertight barrier design. New trends in the function of dams will also be discussed. As a conclusion, the need for further innovations will be pointed out and obstacles will be analysed. Michel is currently the President of the French Commission on Large Dams (FrenchCOLD) and the European Vice President for the International Commission on Large Dams (ICOLD). Michel has dedicated 39 years of his professional career to the design, construction and maintenance of dams and hydraulic installations. He has extensive expertise in dam engineering with a portfolio of projects spanning across the world in countries such as France, Cameroon, China, Morocco, Switzerland, Peru, Algeria, Togo, Benin, and Burundi. Michel is the author of over thirty scientific and technical publications in the field of dam design and hydraulic engineering. With his vast experience in large dams, hydroelectric facilities, river developments he often gives advice to many asset owners in multiple sectors.